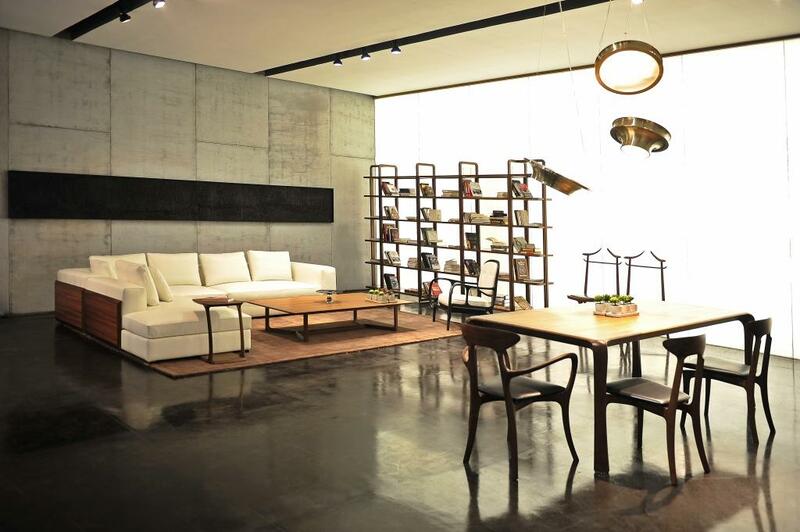 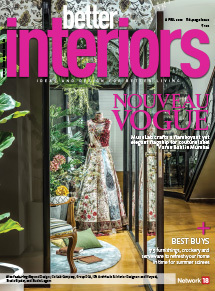 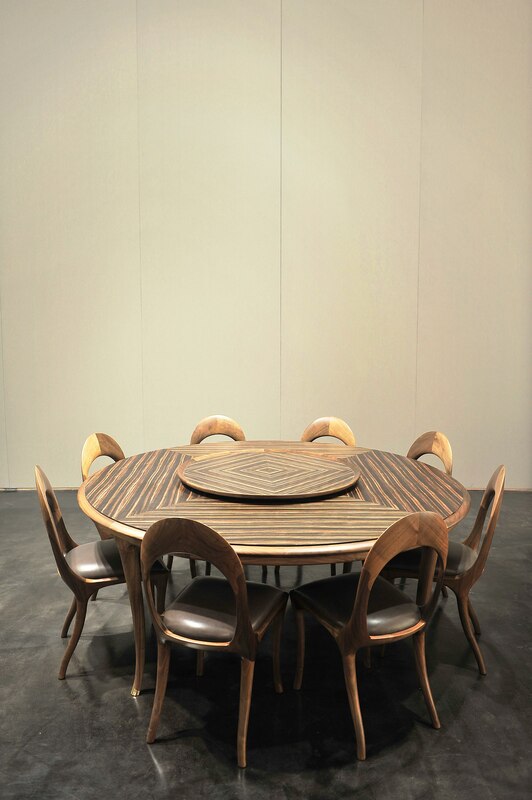 New Delhi-based lifestyle brand Essentia Environments has recently introduced a chic collection of dining tables. 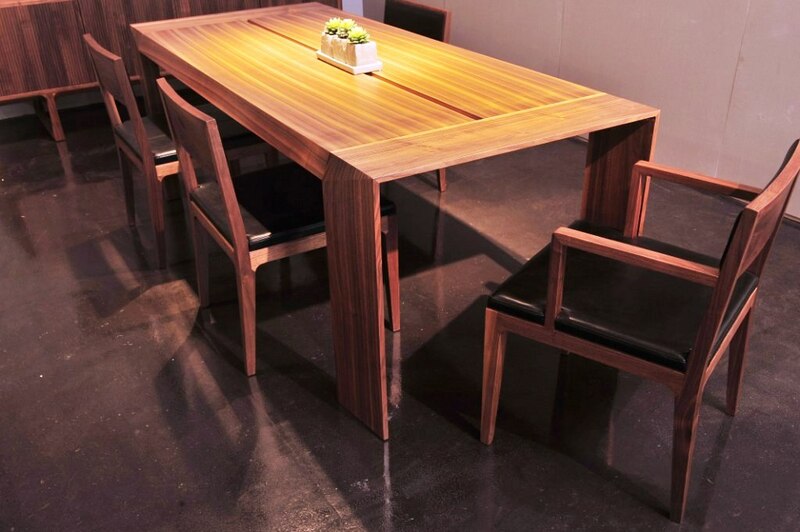 Made from solid American cherry-wood and American walnut wood, these tables come in some unique designs, shapes and sizes. 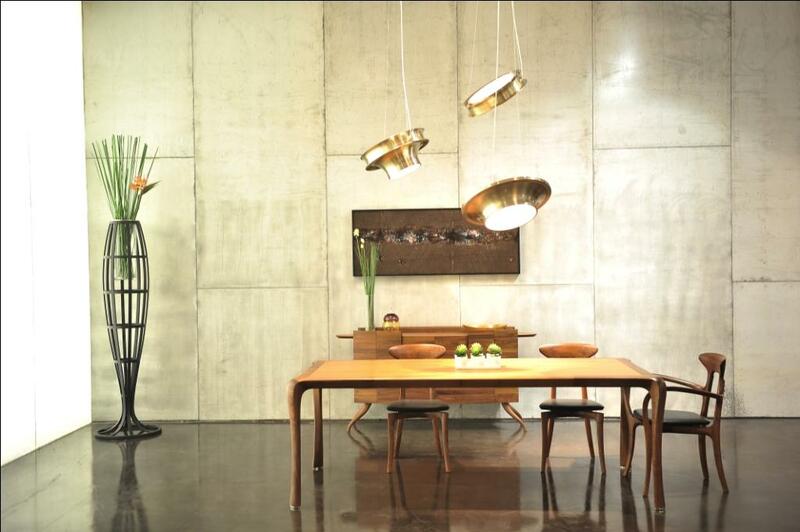 This contemporary collection is priced from Rs 2,50,000 onward.